When would you like to stay at Elite World Business Hotel - Check Availability & Room Rates!!! 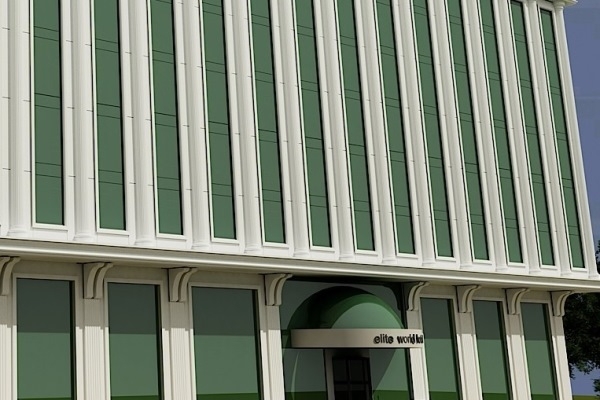 Elite World Business Hotel has luxurious 180 rooms and suites, 12 meeting rooms with a capacity of 2500 people. Elite World Business Hotel has 1 Royal Suite, 3 Suites, 16 Connected Rooms, 158 Standard Rooms, 2 rooms arranged for our handicapped guests, at total 180 rooms. Elite World Hotel rooms facing the front side will be approximately 33 square meters while those at the back will be 36 square meters. How far and How long will it take from/to the Elite World Business Hotel Istanbul from/to International Airports and cruise Ports.